<> at Langham Hotel on January 13, 2016 in Pasadena, California. Comedian DL Hughley rips President-elect Donald Trump for his attempts at communicating with the African American community in a new video that is making the rounds online. “It amazes me that to convince black people that Donald Trump cares about them, he takes pictures with celebrities,” said Hughley, who’s been an outspoken opponent of the president-elect. 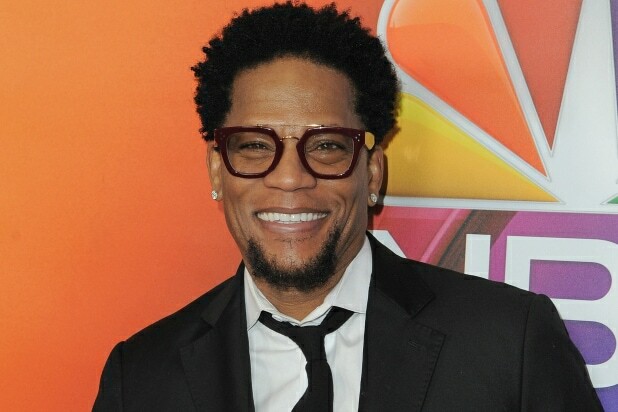 In the clip posted on the Hughley’s Twitter feed, the comedian questions Trump’s intentions by reminding everyone that he is an advocate of ‘stop and frisk’ and has spent the better part of the last decade disrespecting President Barack Obama by questioning birthplace. 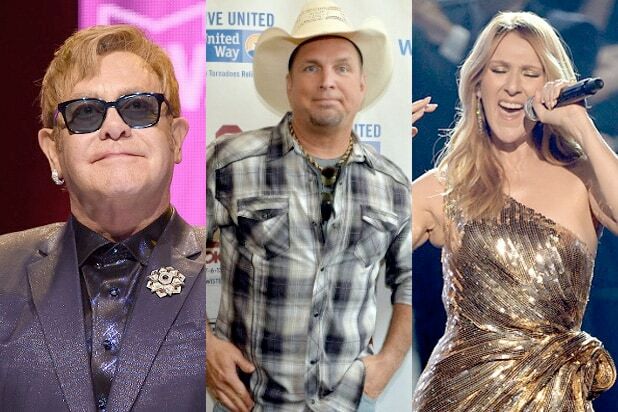 “You’d rather see us run the ball then run the country,” added Hughley. The video comes after President-elect Donald Trump met with the “Family Feud” host Steve Harvey at Trump Tower on Friday to have a discussion about inner-city housing problems, according to MSNBC and other media outlets.